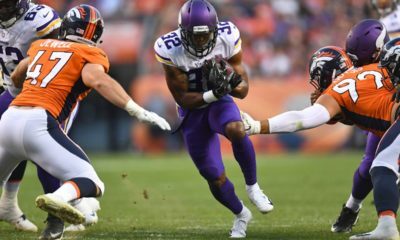 Two years ago, Vikings safety Andrew Sendejo was suspended one game for hitting Ravens wide out Mike Wallace in the head with his shoulder for making a hard tackle, and since that suspension Sendejo has not been happy with the NFL’s rules. 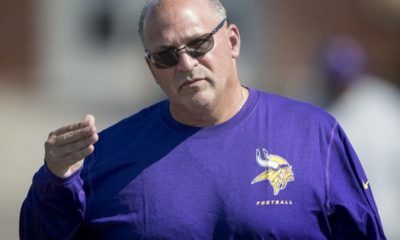 After watching last night’s games Sendejo once again was not too happy. 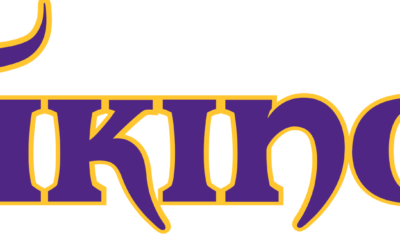 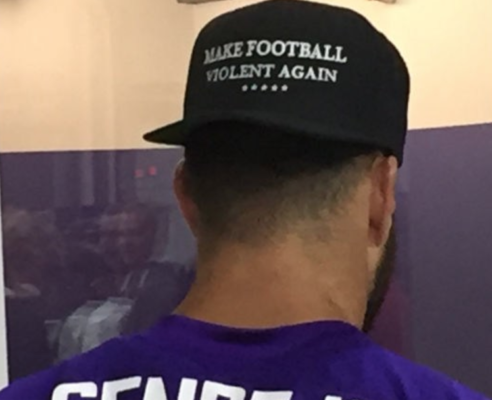 Sendejo wore a hat in the locker room and it is going viral because of the message on it. 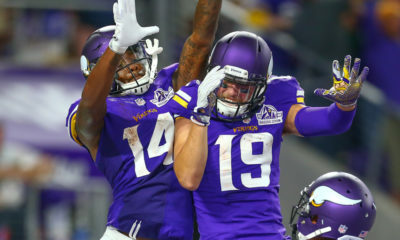 Sendejo says he has been wearing it a while, but it applies now!